Deposit $100 and play with $200. 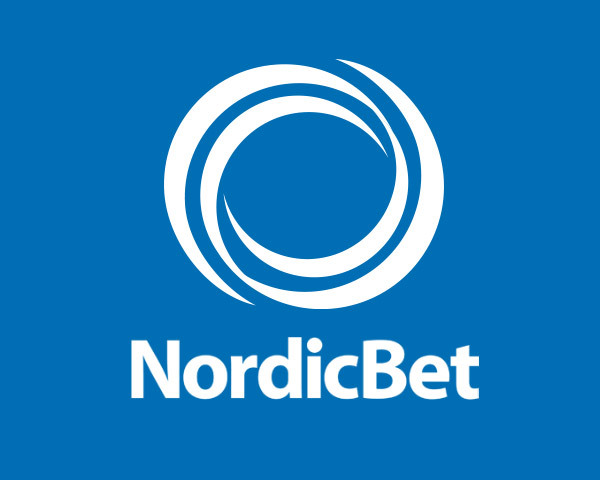 Languages: English, Spanish, French, Italian, German, Dutch, Portuguese, Greek, Turkish, Swedish, Norwegian, Finnish, Danish, Polish, Hungarian, Serbian, Czech, Icelandic. Currencies accepted: Brazilian Real, Czech Korun, Euro, Norwegian Kroner, Polish Zlotych, Pound Sterling, Swedish Kronor, United States Dollar. At Betsson Casino there’s always fun to be found and money to be won but what really makes Betsson a top internet casino, is you, the players. Whether it’s new faces, the regulars or good old thrill seekers, Betsson love to see everyone having a good time. 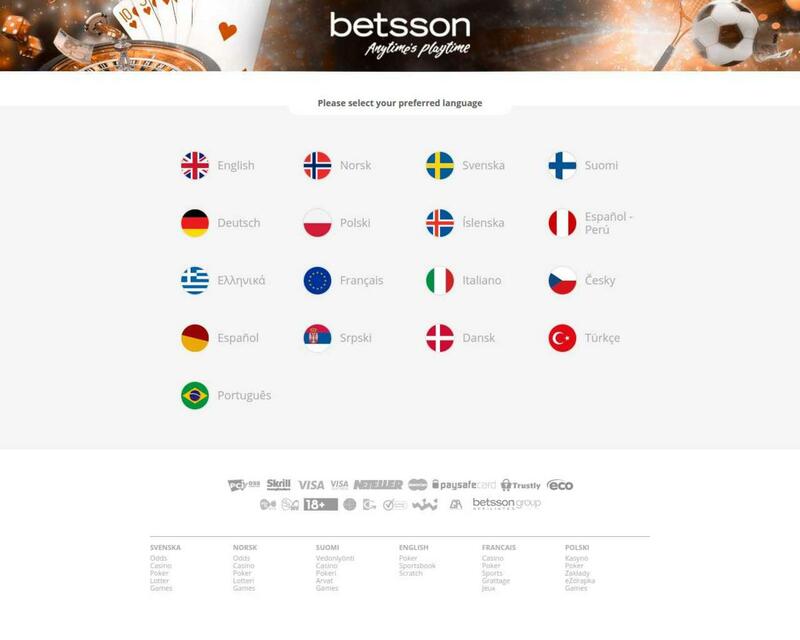 Betsson does not accept players from the following countries: Algeria, Angola, Eritrea, Ethiopia, Libya, Mauritania, Mauritius, Morocco, Rwanda, Somalia, South Sudan, Sudan, Tunisia, Afghanistan, Bahrain, China, Hong Kong, Indonesia, Iran, Iraq, Jordan, Kuwait, Malaysia, North Korea, Oman, Pakistan, Qatar, Saudi Arabia, Syria, Turkey, United Arab Emirates, Yemen, Cuba, Puerto Rico, U.S. Virgin Islands, Belgium, Denmark, Estonia, France, Georgia, Ireland, Italy, Portugal, Spain, United States, American Samoa, Guam, Marshall Islands, Norfolk Island, Northern Mariana Islands.